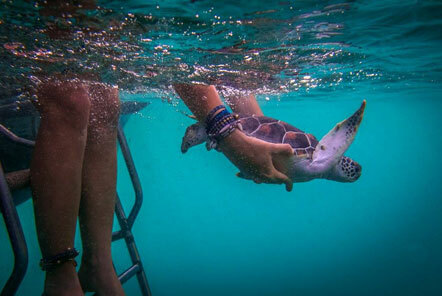 Every year for the annual conservation festival on the island, the Save Koh Tao Group and the Royal Thai Navy work to release 30-100 juvenile seaturtles around Koh Tao. The Marine Conservation project has been a part of these releases for the last 15 years. In 2012, 21 of the 30 turtles which arrived for the annual release were very small and unhealthy; many had infections or appeared quite weak. It was decided not to release them, but instead to care for them and rehabilitate them. 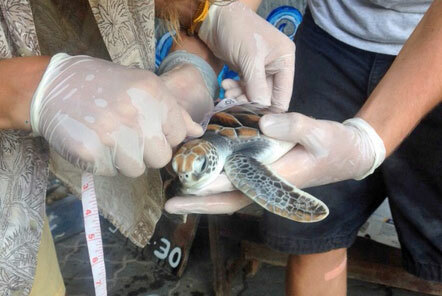 The Marine Conservation project worked with local Animal Clinic staff to care for these sick sea turtles which were housed and looked after at the dive shop where the conservation volunteers are based. Whilst this was the first year the team had cared for young turtles in an intensive-care programme, it was a huge success and the turtles became healthier and hungrier day by day. “This last month has been full of ups and downs for the little turtles. They are growing great now, and loving their new home. Sadly we did lose a few, the vet said we should expect to lose some based on the ill state that they arrived in, but it is still always hard to see it happen. Turtle 'Chris' is in the lead on the growth chart, with 'Chad' and 'Pim' close behind. The average increase was 41% in 33 days. Sadly 'Number 5' has not been healthy and has been in intensive care with 5 of the other turtles that subsequently were lost. On a lighter note, the turtles have put on an average of 44% of their original weight, with 'Chris' nearly doubling in two months at 88% growth!" 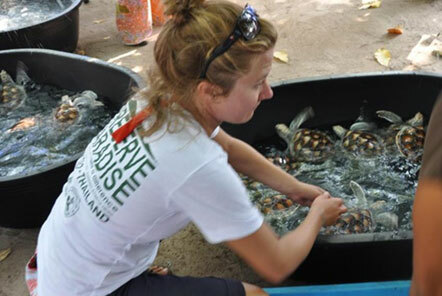 The experience they had in 2012 led the team to review their programme and to work towards becoming experts in caring for weak juvenile turtles. 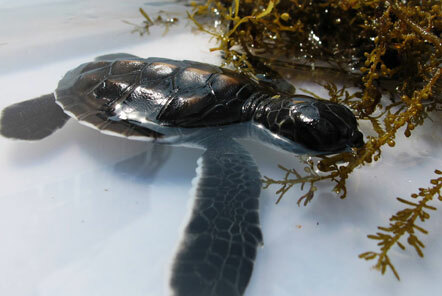 The following year, work began to construct new facilities tailored to the turtles needs. 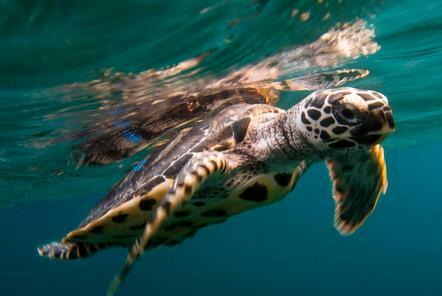 Working in partnership with the Royal Thai Navy and Marine and Coastal Departments, the team are able to take in turtles that have been rescued from nests in un-viable locations; for example on over-populated beaches and give them a head-start in life. The turtles tend to arrive annually in October-November and releases take place throughout the year depending on their strength and size.